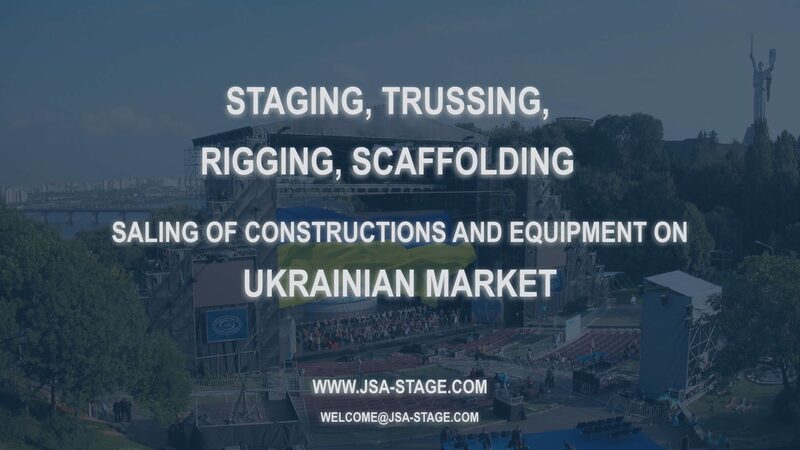 JSA launched again operations by sales of stages structures & Layher scaffolding in Ukraine. 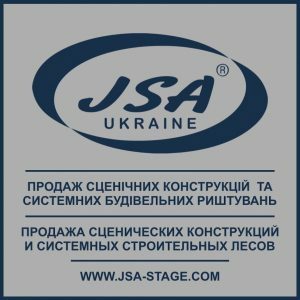 JSA Europe / Stage Company proposes for sale in the Ukrainian market a wide range of professional stages designs, related products and additional equipment, scaffolding systems and access structures. 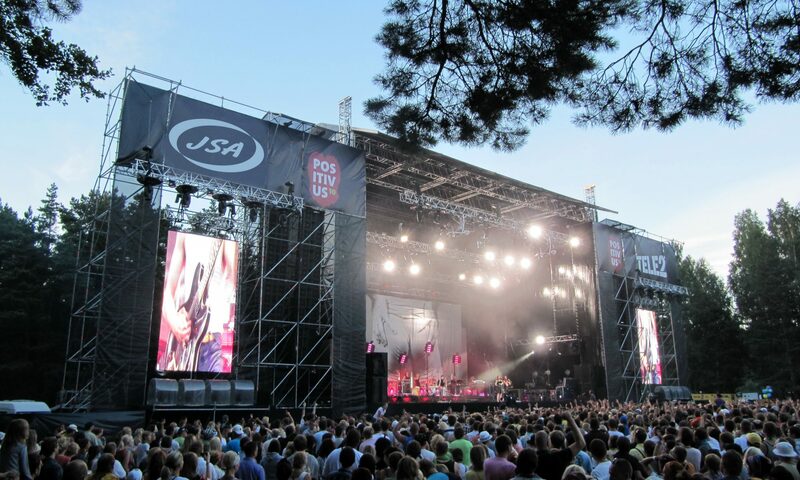 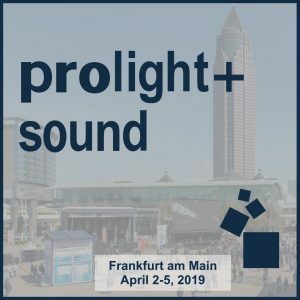 Our company has more than twenty years extensive experience in the use and sale of stages, other structures and related equipment for staging and Layher systems for scaffolding. 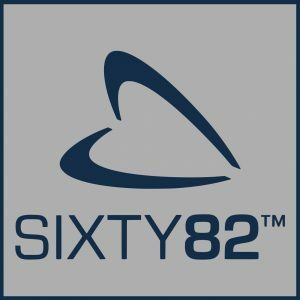 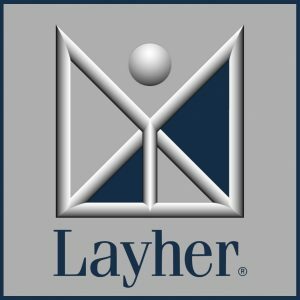 We do not just sell products – We sell solutions and opportunities for your tasks and help your business to rise to a new level.